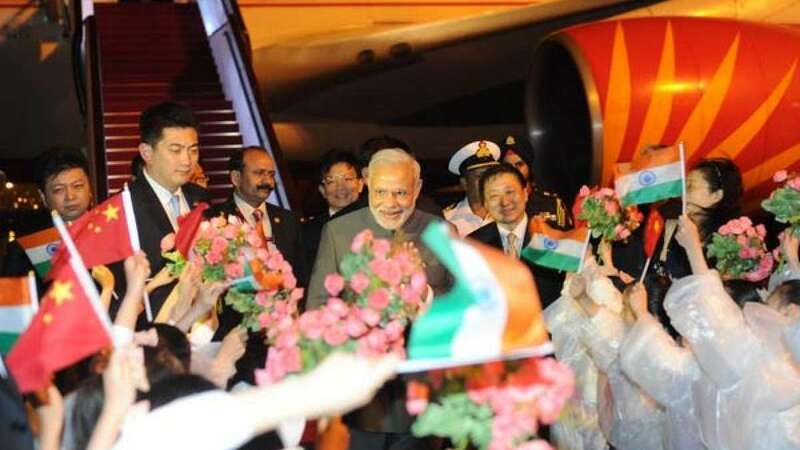 Shanghai : Prime Minister Narendra Modi has reached Shanghai to conclude his three-day visit to China. After signing 24 agreements on $10 billion in Beijing, all eyes will be on another deal of same whopping amount in Shanghai. Indian Ambassador to China Ashok K Kantha had earlier said he expected "more than 20 business agreements to be signed in Shanghai during the visit."